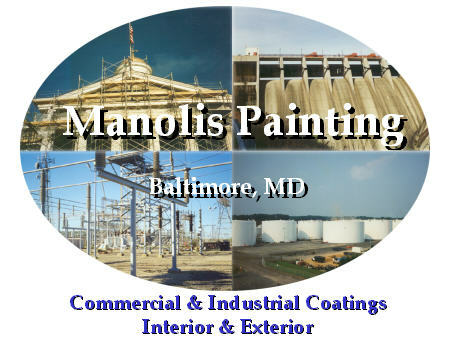 Copyright © 2002 Manolis Painting Company. All rights reserved. * Copyright © 2002 Andy Woolley. All Rights Reserved.